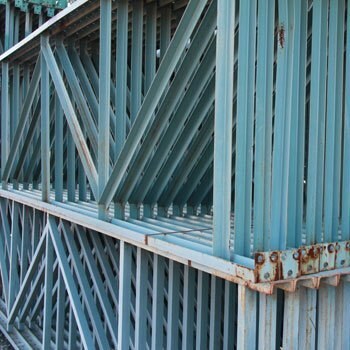 42 x 180 inch used structural pallet rack upright for use with new or used pallet rack structural beams. Warehouse1 has 20 acres of rotating used inventory. If you don’t see what you need online, call us and we’ll gladly help you find a solution.